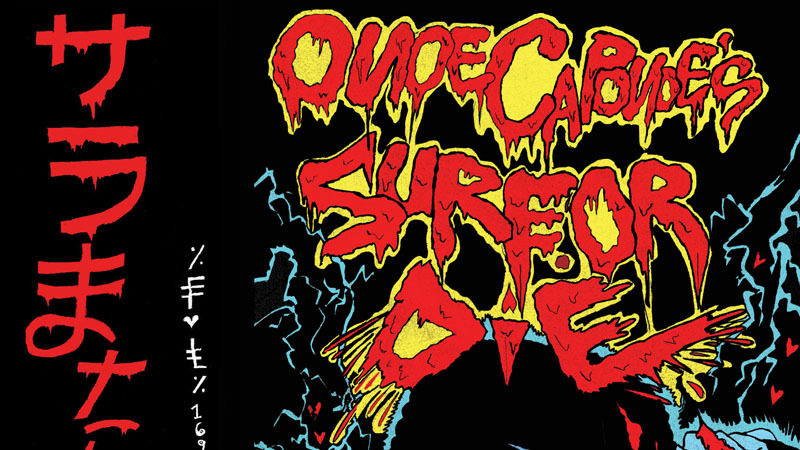 High Focus Records is proud to unveil the artwork for Onoe Caponoe’s upcoming album ‘Surf or Die’ – dropping March 29th! 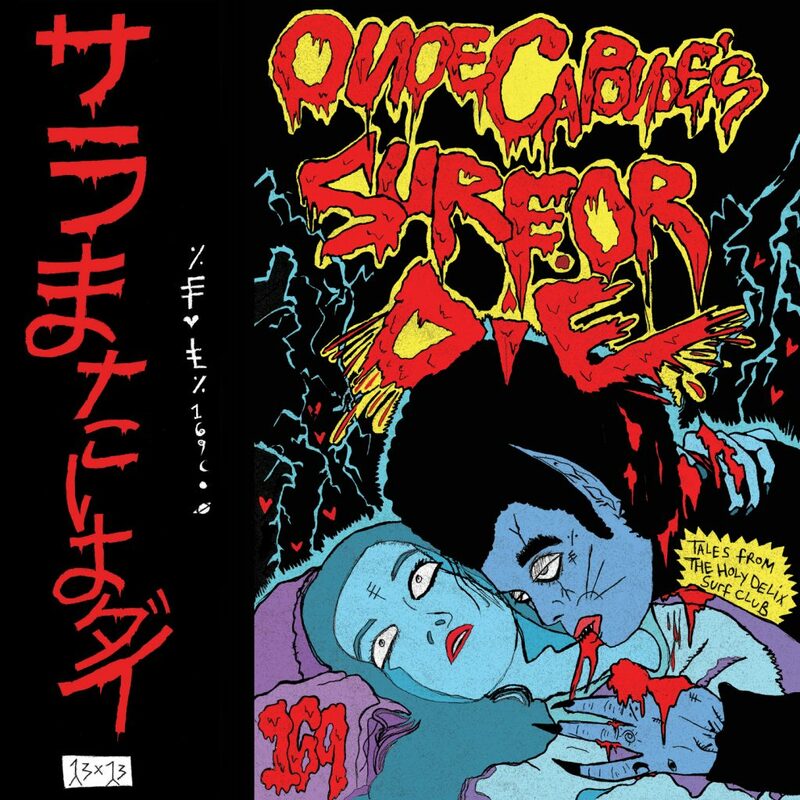 Designed by the hand of the Catlord himself, the unique artwork is just the tip of the ice berg of what’s to come from this masterpiece! 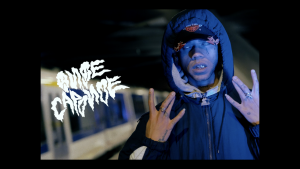 Be sure to check out Onoe Caponoe’s brand new single / video ‘Suicide City’, an absolute banger produced by Jae Genius, by clicking on the screenshot below!